A fresh day begins with Maddy & Jason on Kiss92. From 6 - 10am, the down to earth, intelligent and energetic duo offers the latest news and informative lifestyle snippets ranging from travel, beauty and parenting. Join Shan Wee in The Sweet Spot Weekdays from 10am-1pm for all the great songs, giveaways and fun while you're at work! Charmaine Yee keeps you company with All the Great Songs in One Place. It's Carol & Tim driving you home weekdays from 4-8pm on Kiss92! 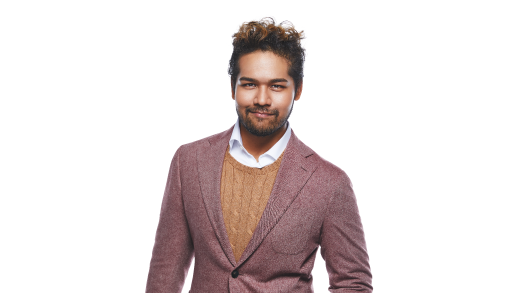 Wrap up your day with Joshua Simon as he takes in Kiss92 instant requests, countdown of the top 5 most requested songs at 9pm and bringing in today’s hottest pop gossips and freshest entertainment news to you. "Kick off your weekend with a laugh Saturday morning from 6-10 with Carol & Shan as they try to make sense of the week's weirdest stories, and answer life's most burning questions like Why are we here? How long is a piece of string? Why does my eye hurt when I poke it like this? And how much wood would a Woodchuck chuck if a Woodchuck could chuck wood?" Saturday afternoon begins with Maddy & Jason on Kiss92. Maddy & Jason are set to brighten up your day. Jill Lim to keep you company with all the great songs in one place from 8pm to 12 midnight every Saturdays and 12pm to 6pm every Sunday. "Wake up to Singapore's freshest new Breakfast Show and get the Millennial's take on the week with Celeste, Josh & Jill, Sunday mornings from 6-8!" 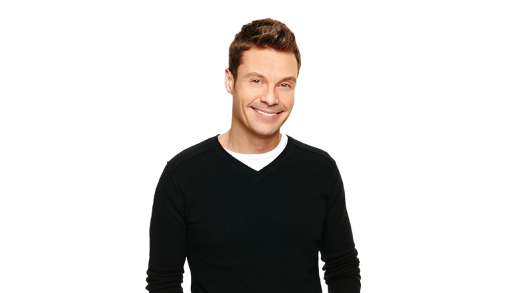 Rub shoulders with America's most popular host Ryan Seacrest on Sundays with American Top 40. Desiree to keep you company with all the great songs in one place from 6pm to 12am every Sunday.